Value is in the land. Small house on the property. Well water. Drive up the private entry to complete serenity. 500' off road. 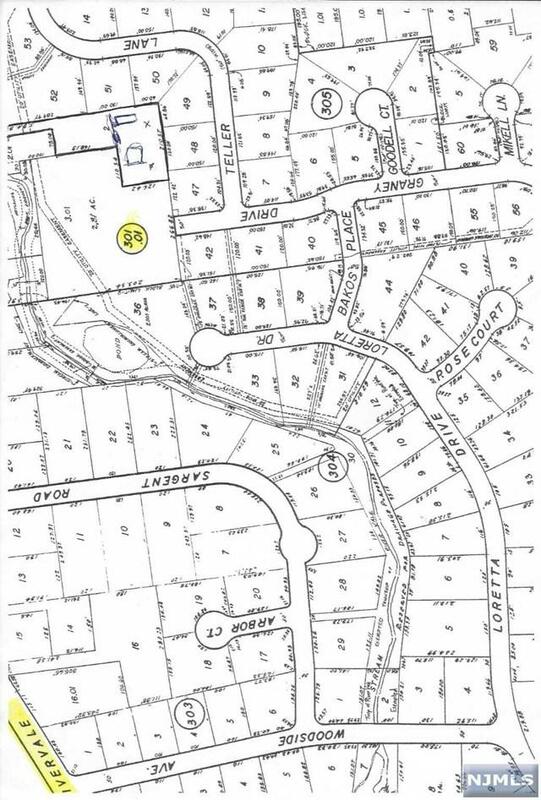 Owner has survey when subdivision for adjoining home was done. Wetlands does not affect building of house. 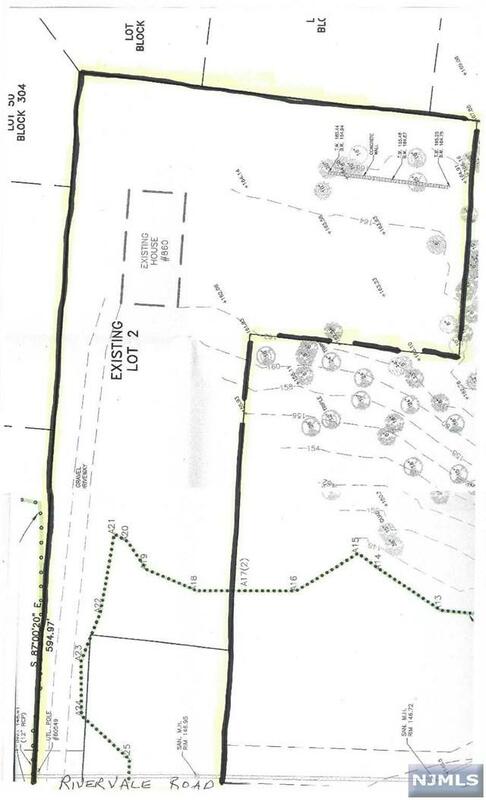 Possibility of 2 homes being built on property. Sewer easement going thru the wetlands near the brook. Private well. Just under two acres. Also includes lot sufix 001.